Every Saturday night at Filifera, Hollywood nights get elevated as DJs spin under the stars, 22 stories above it all. This week, we are honored to have TSR Airlines on the decks. 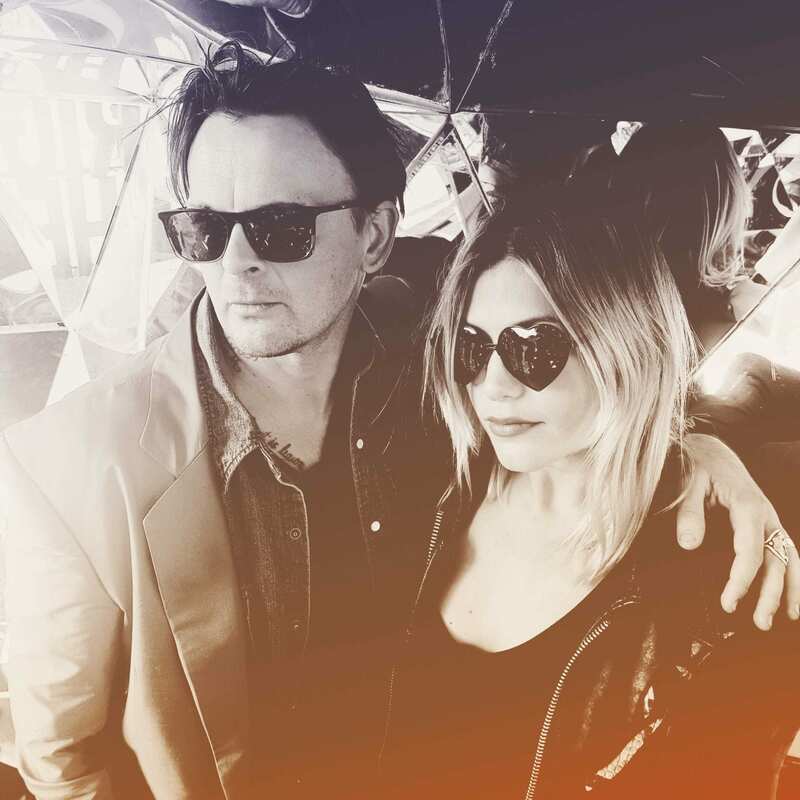 Award winning Husband & Wife DJ duo Dan & Lindsay Mancini spin only the finest in eclectic vibes & rare grooves for your guilty listening pleasure.